Is your alcohol consumption creeping up? Are you sick of the desire to drink? Do you want to break free? Alcohol is essentially a drug. It can start out harmlessly but it can leave you with a dependency and in some cases, a long term addiction and the need to drink to function. Excessive drinking can cause you many problems in your life and cause issues with your health, wealth, happiness, relationships and well-being. 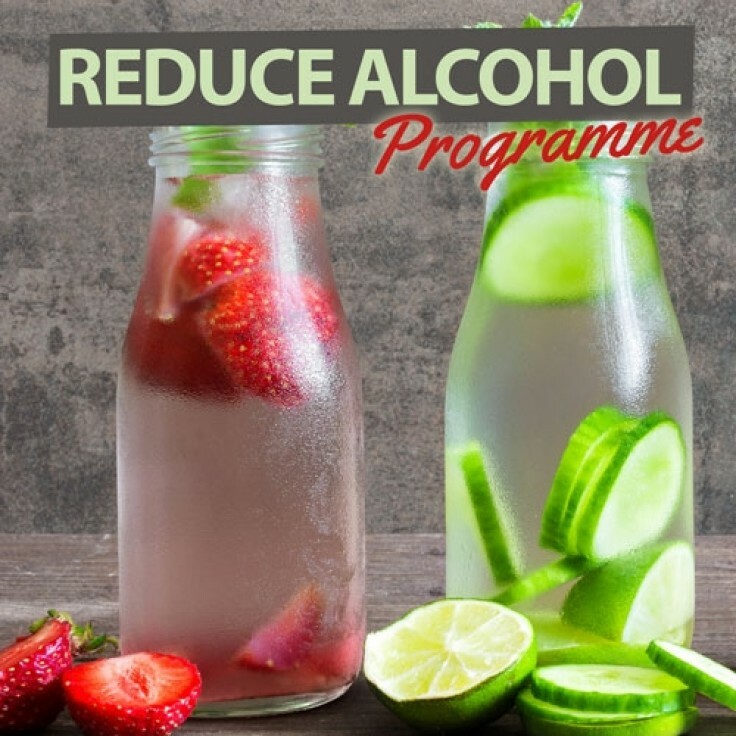 Whether you’re just wanting to cut back the odd drink here and there, or are ready to live your life free from alcohol, this programme is designed to help you. Our comprehensive programme as used in our private practice contains five of our proven hypnotherapy tracks, designed to work together to give you the very best results you desire. Simply add the programme to your cart, complete the checkout, and you can download your product instantly, to begin making changes in the comfort of your own environment, today. Please note this programme is not intended to replace medical help or advice. There are also a great number of groups, charities and support networks available to help you with your alcohol dependency, we urge you to speak to your medical practitioner for referrals to these. This programme will help your mind and body create a very real alcohol free living for you. All you need to do is get comfortable and listen. We recommend you listen to Reduce Your Alcohol Intake first, and then listen to the other tracks in rotation, whichever one you feel like at the time. We suggest you listen once a day to get the most from your programme.